With many roles within the hospital environment having a physical element, the avoidance of musculoskeletal disorders amongst its employees is of paramount importance to the Trust. 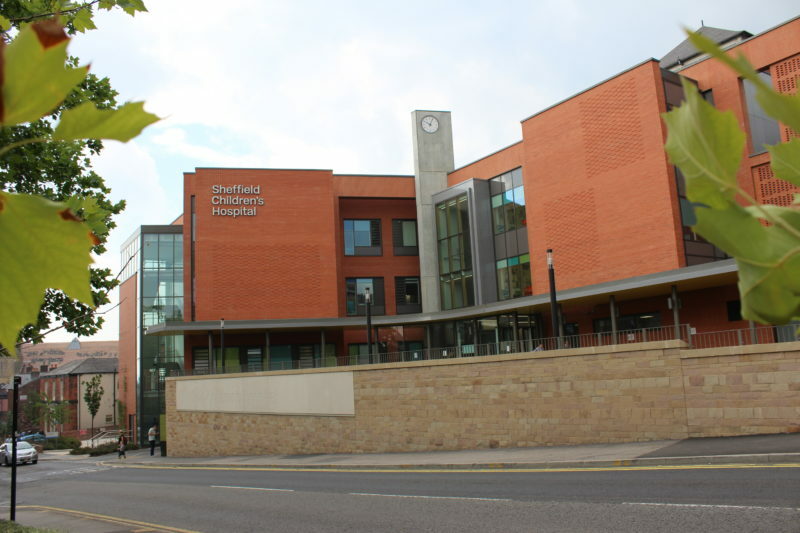 As the only dedicated children’s hospital trust in the north of England, Sheffield Children’s NHS Foundation Trust provides a vitally important range of services for its users, including integrated healthcare for children and young people, community and mental health care and acute and specialist services. Providing timely access to treatment and good continuity of care is a crucial part of the Trust’s commitment to providing a high-quality standard of service, so maintaining a stable, healthy team is fundamentally important. Acute musculoskeletal pain can affect almost anyone, so it is important that any employee suffering an acute musculoskeletal condition receives treatment quickly to stop the condition becoming chronic, and medical evidence indicates that one of the most effective ways of achieving this is through early physiotherapy intervention. The Sheffield Children’s NHS Foundation Trust (SCH) offers its staff access to a variety of services to safeguard their health and wellbeing but wanted to expand the provision to include access to a flexible physiotherapy service that would enable employees to recover more quickly and safely from musculoskeletal injuries and conditions that required treatment. As a result, SCH turned to occupational physiotherapy provider Physio Med to provide its innovative, blended physiotherapy service. The Sheffield Children’s NHS Foundation Trust is one of the biggest employers in South Yorkshire, employing circa 3,000 staff. It has established a dedicated Health & Wellbeing group, which is available to all employees, to identify and implement initiatives to help them improve their physical, mental and financial wellbeing. The physical health service includes access to a variety of exercise classes and discounts at local gyms, while a fitness initiative – ‘Move More’ – has also been set up to encourage employees to stay active at work by taking part in step counting competitions. With many of the job roles within the Trust being physically demanding as a result of the nature of the services on offer, some employees were susceptible to musculoskeletal disorders (MSDs), resulting in sickness absence or reduced productivity. As a result, the Trust decided to add fast-track access to an effective occupational physiotherapy provision as part of the wider health and wellbeing strategy it offers to staff. Reduce the risk of further absence due to the recurrence of MSDs. In February 2017, Physio Med began working with the SCH to implement a blended model of physiotherapy services which provides fast-track access to treatment, in order to support staff health and wellbeing, improve productivity and reduce sickness absence. Employees suffering a musculoskeletal injury or disorder are first referred by their managers and then contacted for a telephone triage, within as little as two hours and a maximum of four, to ensure they are appropriate for treatment. All appropriate referrals then receive an initial assessment within a maximum of three days, with acute conditions going through Physio Med’s Physiotherapy Advice Line (PAL) service and chronic injuries being referred directly to the face-to-face (F2F) service via a network of clinics. Realistic advice on modifying the working day to accommodate the injury. Employees referred directly for F2F treatment receive an appointment within an average of 2.6 days at one of 780 hand-picked practices. Because they have a large number of practices to choose from, employees can select the one most convenient for them, allowing them to use their time more effectively and helping to improve productivity levels. In a 12-month period, from February 2017 to January 2018, a total of 93 cases were progressed, with 77% being treated via the PAL service and 23% with chronic conditions being routed directly for F2F treatment. Initial PAL assessment appointments took place within an average of just 1.8 working days of the triage call, while initial F2F assessment appointments took place within 2.9 working days. At the point of referral, 19.4% of the employees referred were absent from work due to their condition, while the remaining 80.6% were at work with pain and therefore operating at reduced productivity levels and highlighting the hidden cost of presenteeism. Employees discharged from the F2F service received an average of 5.2 sessions each, including the initial assessment. Of the 84 employees discharged from the service, only 2 remained off work following treatment and there was a reported average pain reduction of 57.5% (from 6.6/10 to 2.8/10). There was also a reported improvement in productivity and function in real terms of 34% (from 53% to 87%), equating to 1.7 days pp/pw working a five-day week and resulting in an overall increase of 64%. 97.6% of the 84 employees successfully discharged from the service returned to work following treatment, representing 82 employees successfully rehabilitated back into the workplace. 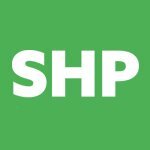 Sheffield Children’s NHS foundation trust saves £198,492 with physiotherapy provision The avoidance of musculoskeletal disorders amongst its employees is of paramount importance to the Trust.